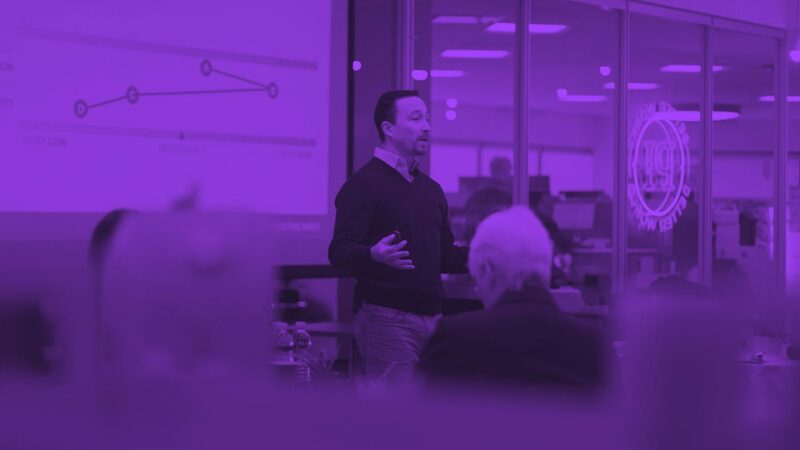 Leverage the deep insights and data generated by The Predictive Index platform to provide concrete results for your clients while saving time. Help CEOs where it matters. 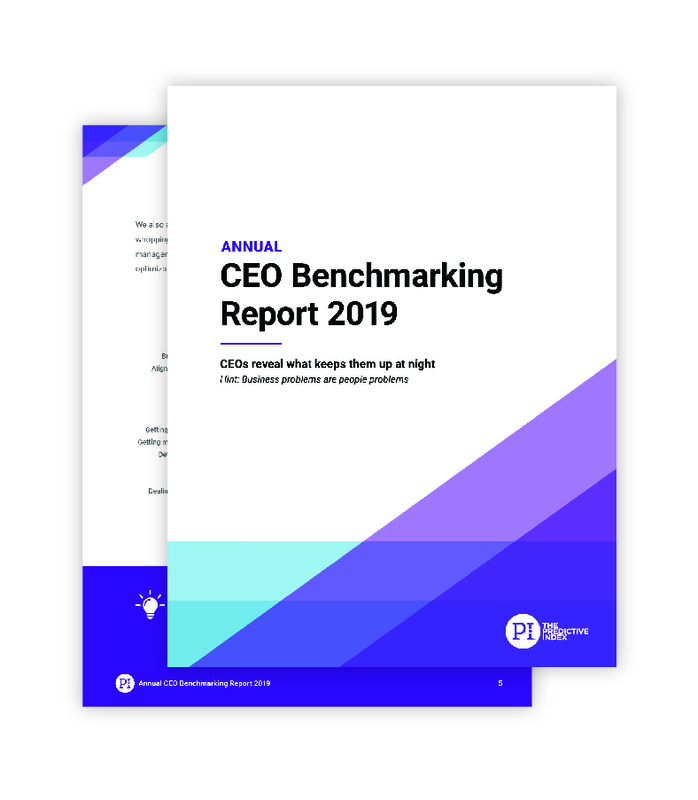 Our annual CEO Benchmarking Report was produced in early 2019 from interviews with 156 CEOs, presidents, and chairpeople. We found that 66 percent of CEOs spend at least half their budget on labor costs. We also found that CEOs seek tools and data to help them address their talent optimization issues. Push past your growth blockers. We’ve found that 88 percent of CEOs prefer management consultants who can lend expertise on business strategy and talent strategy. When you partner with PI and embrace talent optimization you transition from a service-provider to a solution-provider. Be regarded as a valuable partner for years to come. A complex workforce requires dynamic human capital solutions. Having the right people in the right roles is critical to an organization’s sustained growth and success. When you share PI with your clients you give them to tools and knowledge they need to make this happen, year after year. 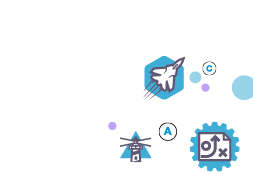 Talk to us about becoming a PI Partner today.